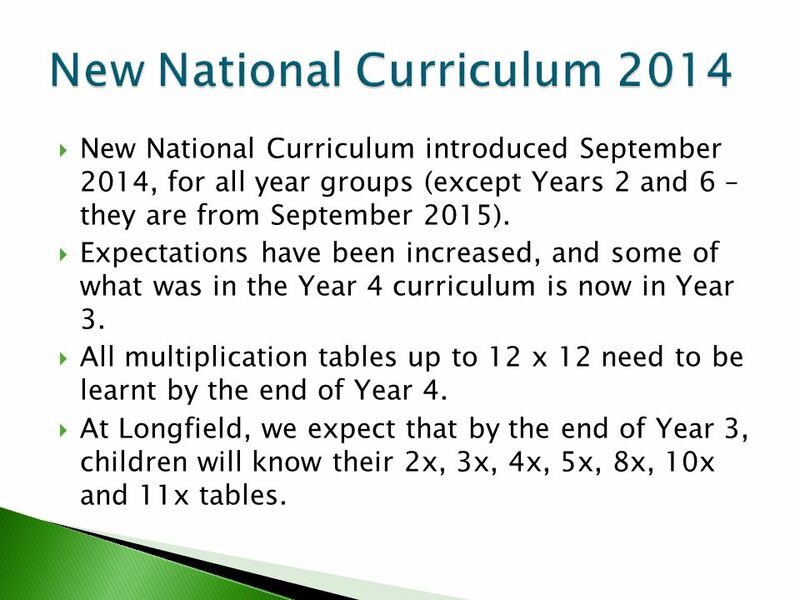 the 2014 National Curriculum A guide for schools Jamie Byrom. Progression in history under the 2014 National Curriculum A guide for schools It is common to hear teachers talk of “Content” and “Skills” but words are slippery and, if used loosely, each of these terms can lead to confusion in planning for progression. 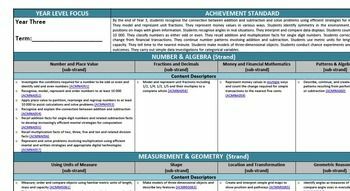 By “Content” teachers often mean the people, events and... National Curriculum (2014) Documents You will find below the National Curriculum (2014) statutory requirements, for each National Curriculum Year Group, mapped by core and non-core subject. The documents show the statutory areas that the children must be taught by year group for the core subjects (English, Maths and Science) and non-core.